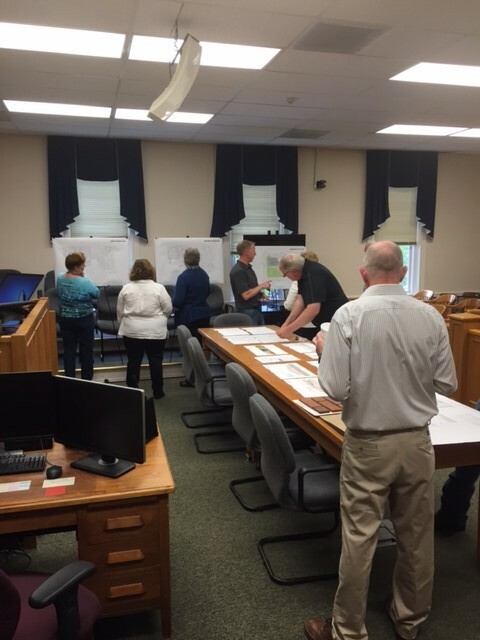 A public open house was held on June 2, 2016 in Moro, Oregon to show-case the continuing schematic design phase of the 15,250 square foot courthouse annex addition to the existing Sherman County Courthouse located in Moro. Kirby Nagelhout Construction Company has been selected as the CM/GC Contractor for the annex. Wenaha Group has been selected as the Owners Representative and Hennebery Eddy Architects has been selected to design the building. 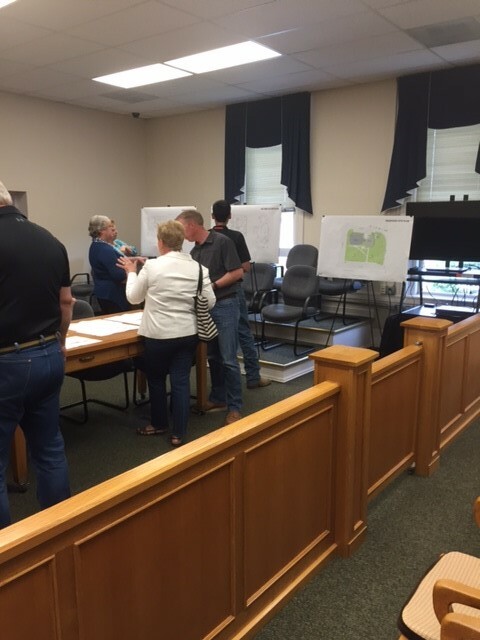 The open house was held to continue to receive input and provide information to the public, elected officials, building committee members and Sherman County, Oregon staff as it relates to the progress of the final phases of schematic design. The building is scheduled to begin construction late winter 2016 or early winter 2017. The estimated cost of the project is 8.7 million dollars.